One of my Facebook friends shared a post about the ten books that have most influenced his life, which I thought was a great idea. But it took me two weeks to figure out which books I wanted to write about and by the time I hit 500+ words I thought, why not just make it a blog post? 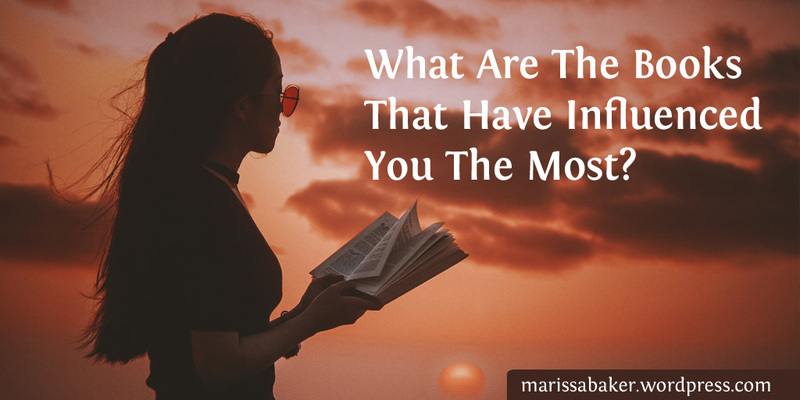 So if you are reading this and care to share your most influential books consider yourself “tagged.” I’d love to see what books have had the biggest impact on your lives either in the comments or on your own blog (there’s an article topic you don’t have to come up with on your own!). The original list was 10 but I ended up with 8, so post however many you like. A rather obvious first choice for a Christian blogger, but this book definitely deserves the top spot when talking about books that influenced my life. It’s still influencing everything I do and I fall more in love with this book and it’s Author every time I read it. It’s the greatest love story every told, the best handbook you’ll ever find for life, and an incredible source of hope and purpose. 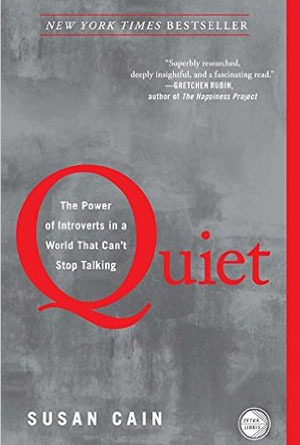 Since more than 50% of this blog is devoted to talking about this book I’ll stop now. You know I could (and have!) keep going on about it for several books worth of text. Sometimes I like reading posts titled things like “Books Every Family Should Have In Their Library,” “Best YA Books of All Time,” and “Top 100 Fantasy Books Ever.” While I’ll occasionally get an idea for a new book to read, I usually end up checking to see if they’ve “rightly” included any books I like or “wrongly” included books I hate. One thing that always amuses me, at least slightly, is how all these lists propose to be good for every family or include all the best books even though it’s clear all such lists are completely subjective. For this list, I’m not even going to try to be objective or include all the best books. This is an unabashed list of my favorite books, which I irrationally think everyone should read and enjoy just as much as I do. They aren’t even organized alphabetically — just whichever popped into my head first. My mother gave me Mara, by Eloise Jarvis McGraw, when studying ancient Egypt in elementary school and I’ve read it pretty much every year since. 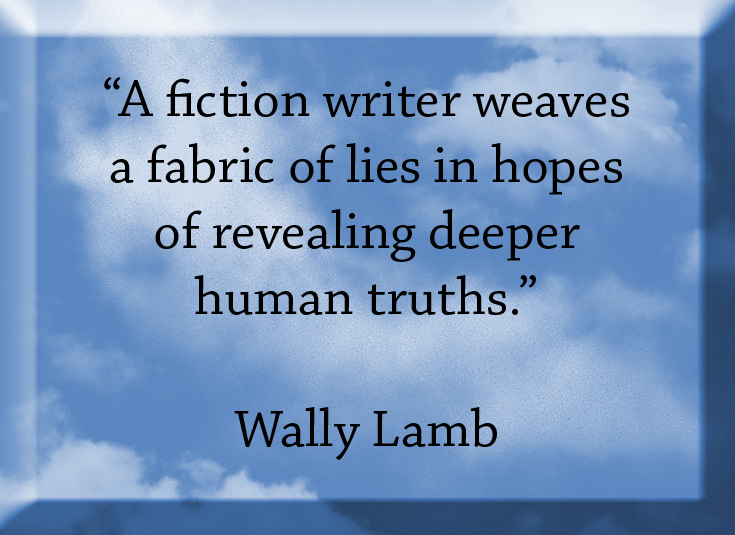 It has everything a book needs — strong characters, good writing, and intriguing plot. On top of the admirable writing is danger, mystery, and romance. Spies! Double agents! Political intrigue! It also features the most romantic (possibly the only romantic) attempted murder in literary history. If I’m forced to choose just one favorite book, this is the one I pick. Moving from one of my oldest favorites to one of the newest. 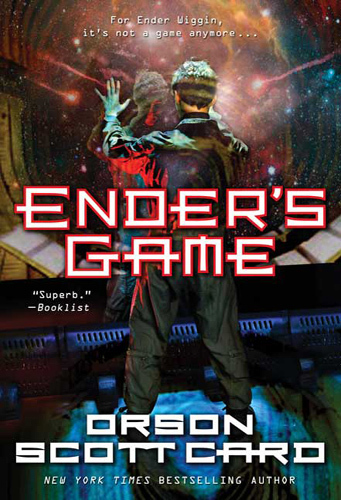 I first read Ender’s Game by Orson Scott Card at the end of last year. It’s brilliant. I’ve written about it before, so I won’t spend much more time telling you how wonderful this book is, especially the characters. I cried buckets of tears in the last chapter. Written by Robin McKinley, this may very well be my favorite fantasy book. Like Mara, The Blue Sword features a strong female protagonist and an irresistible hero (let me just say Corlath is the only person who I wouldn’t mind being abducted by [this statement will make sense if you read the book]). McKinley’s world building, characters, and story are excellent. My only quibble with this story is that, like many of her books, it doesn’t really end. It’s as if the author wasn’t sure how to end the story, so she slapped an epilog on and called it the last chapter. Perhaps I should just say that is part of the book’s irresistible charm. I know it’s a terribly predictable title to include — couldn’t I have at least chosen one of Jane Austen’s lesser-known works? But I’ve read all six of Austen’s major novels at least once (some two or three times), and Pride and Prejudice remains my favorite. Maybe it’s the fact that people type Lizzie Bennet as an INFJ (which I’m not entirely convinced of, but it would explain why I identify with her so much). Perhaps it’s because Mr. Darcy is my favorite of Austen’s men. Whatever it is, Pride and Prejudice is firmly on my recommended reading list. Not a single book, but it would take to long to list them all separately. I recommend Jack Zipes’ translation of The Complete Fairy Tales of the Brothers Grimm, augmented liberally with Hans Christian Anderson and Charles Perrault. The reasons for this have been explored at length in my posts Fairy Tales and Dark Fairy Tales, so I’ll not devote any more time here on describing their merits. 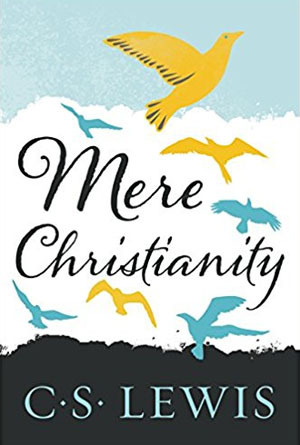 I read Christian fiction on an irregular basis, usually because I want a easy-to-read book that doesn’t require much thought to digest and might supply some spiritual encouragement (yes, I know that sounds terrible). In spite of my generally low expectations, two books by Janette Oke have made it to my favorites list. A Gown of Spanish Lace has outlaws. Roses for Mama is simply charming. If I was offered the chance to move to any fictional place I wanted, I’d pack up right this minute and relocate to James Gurney’s Dinotopia. Who wouldn’t want to live in world filled with dinosaurs and without any worries about money? Specifically, I want to visit Waterfall City and the coastal towns along Warmwater Bay where you can swim with cryptoclidus. Once you’ve read Gurney’s first book Dinotopia: A Land Apart From Time, I advise moving on to Dinotopia Lost by Alan Dean Foster. I’ve read that one at least four times. Since the beginning of this year, I’ve been reading Orson Scott Card’s Ender books. Well, perhaps it would be more accurate to say I’ve been absorbed by them. So far, I’ve finished Ender’s Game, the three sequels, and four of the Shadow books (Shadows in Flight is waiting for me on the bookshelf). After finishing these books, I feel like I know the characters better than many people I’ve been friends with for years. I’d been meaning to read more Orson Scott Card for some time, since I stumbled upon one of his short stories in a sci-fi collection. Ender’s Game moved to the top of my reading list after I found out it’s going to be a film. 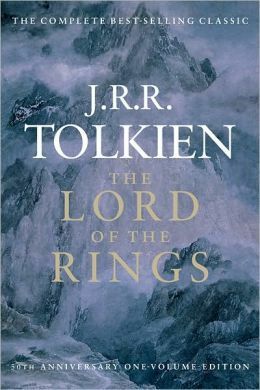 I wanted to read the book before Hollywood ruins it (don’t get me wrong — I’m going to see the movie and it might be good, but there’s no way it can be as good as the book). It’s not just the amazing characters that make these books so compelling. The ideas that Card presents in his stories are some of the most fascinating I’ve ever encountered in fiction. Ender’s key to defeating an enemy is just a sample of these compelling ideas (quote is from Ender’s Game, the idea shows up in all the books). Don’t you just want to give him a hug? Anyway, this is the idea I’ve pondered the most since starting this series: when you fully understand someone and see through their eyes, you can’t help but love them. This is underscored (for me at least) by my reaction to the characters. By the end of Ender’s Game, I knew him and felt for him. I had similar connections with Bean in Ender’s Shadow and Peter in the other Shadow books, especially Shadow of the Giant. Orson Scott Card wrote the characters so well that readers can understand them well enough to love them (to the point that I finished three of these eight books in tears not necessary because I was sad, but because I was overwhelmed by how much I sympathized with the characters). One of the thoughts this idea — the connection between understanding someone and loving them — has sparked in my mind is a possible answer to a spiritual question. 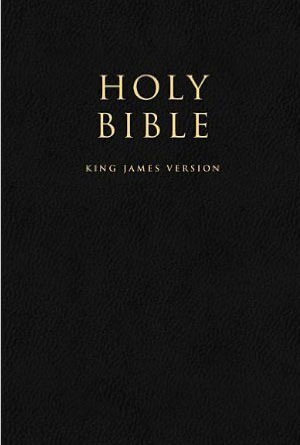 Just reading though the Bible, I can accept “God so loved the world, that He gave His only begotten Son” (John 3:16). But when I start to think about this a little more deeply it’s mind-blowing. Christ didn’t come to die only for the good “lovable” people in the world. He died for and loved everyone, even the people we would classify as the most unlovable. How is such love possible? If you’d like to try reading these novels, here’s a list of books in the series. It shows both publication order and a (rough) chronological order in the Enderverse.